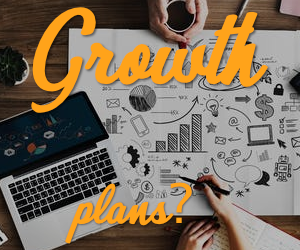 Earlier this week, Financial Secretary Joseph Waight commented briefly on the ongoing derisking exercise that a number of large American and European banks have undertaken. The process has seen the financial institutions severing ties with select banks in small developing countries. 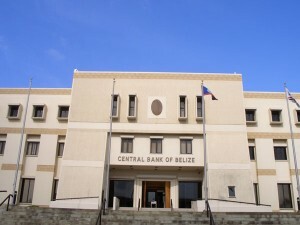 On Thursday, the Central Bank of Belize issued a release explaining the foreign correspondent banking relationships in light of a decision that seems to be linked to the enforcement of heavy regulatory fines for offences related to the recent global financial crisis and breaches of geo-political sanctions. 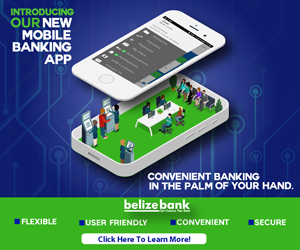 While Scotiabank, Atlantic Bank, First Caribbean International Bank and Heritage Bank are not affected by derisking, the same cannot be said for Belize Bank and Belize Bank International. Both institutions are losing foreign correspondent banking relationships. The public is therefore advised that the previously mentioned banks will continue to conduct foreign exchange transactions. 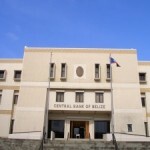 The Belize Bank, on the other hand, will be making its reserves of foreign exchange available to the Central Bank to make certain that the needs of its customers and the rest of the domestic system will be served. So what was happening with Belize Bank which makes them seem like a risk to US banking sector. Where is the investigation into this?